From important documents to precious memories captured in photographs, most of the world is available online, and can be found in the cloud. So, it’s not surprising that cloud-based accounting solutions are now making their way into the industry. Cloud Accounting is a move from the traditional form of recording your transactions to using software that can be tailored to your individual needs. Cloud Accounting software is designed to allow you to access your data and software from any place, at any time, on any device (as long as the device your’re using has an established internet connection) – providing ease of access. This offers you options, such as checking and updating you with real-time financial information and sending invoices while on the move. Cloud Accounting also allows businesses to respond and adjust to any necessary changes promptly. Cheaper than the average desktop accounting package, Cloud Accounting is a cost-effective option as all updates to the software are included in the original price, and are performed regularly – with no additional costs for maintenance. These packages allow you to best utilise a number of modules in the system, as well as external apps that aid in the effective collection of accounting data. Automatic bank feeds – the upload of data from your online banking facility directly into your accounts. Expenses – take photos of your receipts whilst on the go to ensure that they are all captured and accounted for in your accounting system. E-Commerce – integration with your own website, streamlining the recording of sales and receipts. Which Cloud Accounting solution is right for you? 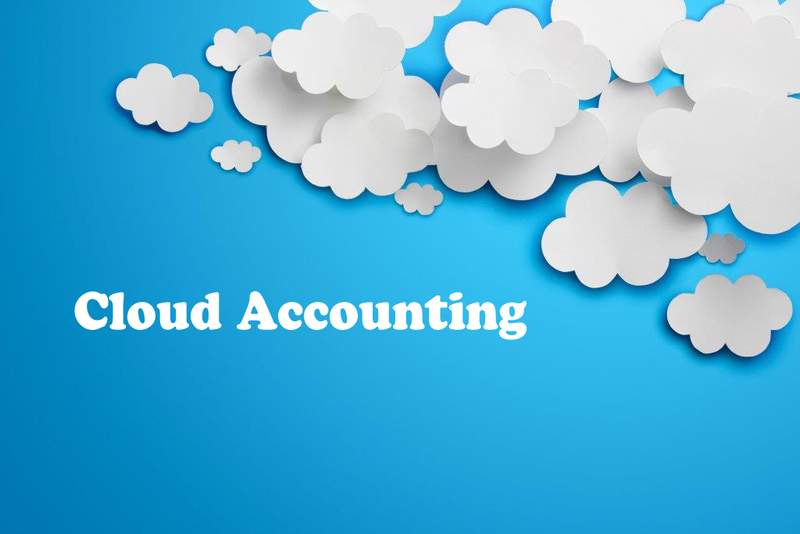 Looking for the best Cloud Accounting provider for you and your business? Get in touch with a member of our team at your local McCabe Ford Williams office.